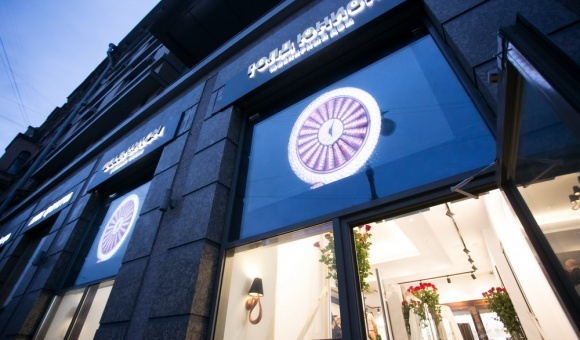 Gold Union, a multi-brand jewelry boutique on Staronevsky Prospekt is the largest project of the jewelry holding under the same name. 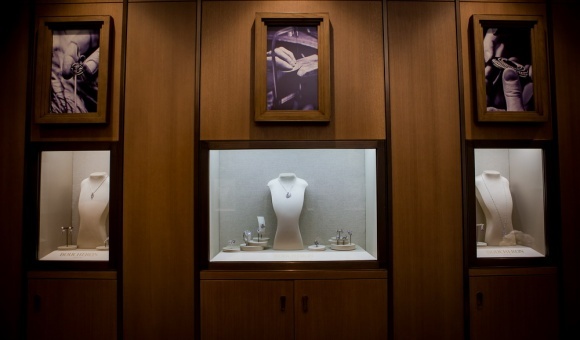 Internationally renowned jewelry houses: Boucheron, Korloff, Mattia Cielo, Mariani, Crow's Nest, Van Der Bauwede, and others are represented here. 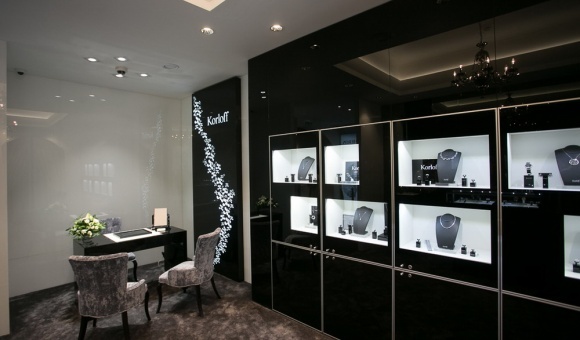 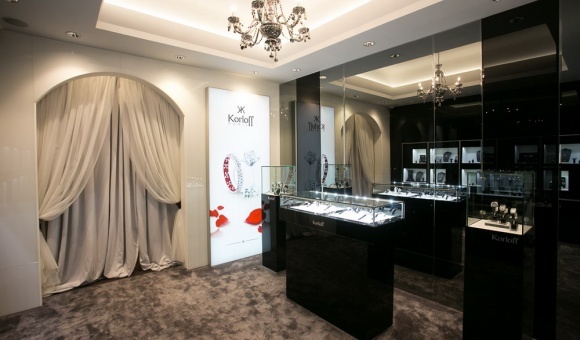 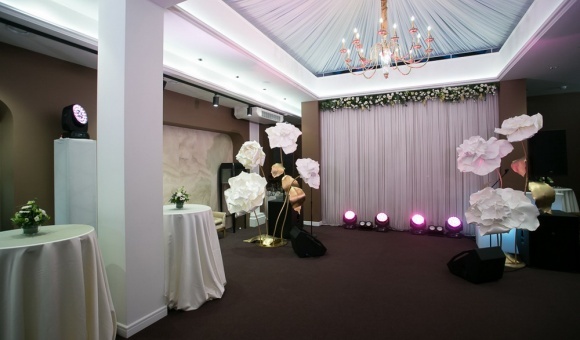 The boutique has four halls, including the hall of multi-brand collections, a haute couture shop-in-shop of Boucheron and Korloff diamonds, as well as lounge areas for presentations of exclusive collections.